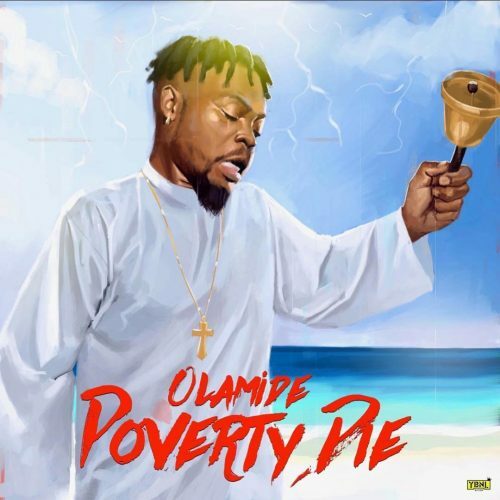 YBNL Boss, Olamide Returns with a brand new song titled ‘Poverty Die’ Produced by Pheelz Mr Producer. After sharing a promo artwork to his incoming banger ‘Poverty Die’ on the Social Media , Instagram couple of days ago, Olamide has been the newly acclaimed Pastor in town under YBNL Charismatic Ministries. Stream and download music below.